The Gatekeepers of Disruptive Behavior aka The Disco 2 aka Michael Rapaport & Gerald Moody are here to go Hard Body Karate and discuss: An upcoming podcast with Large Professor, The Commodores 50th Anniversary, Gerald visiting South Carolina & a dunk update, Comedians on “People of Color” at a Democratic Committee Charity Event that Michael attended, Gerald’s take on The Plague Afflicting Black America Today, White Guilt, Kanye West’s Return to the Studio, The new J Cole record, NBA Playoff Action, That Willie Hutch Treatment for Talkative Uber Drivers, Sick F*ck of the Week & more. 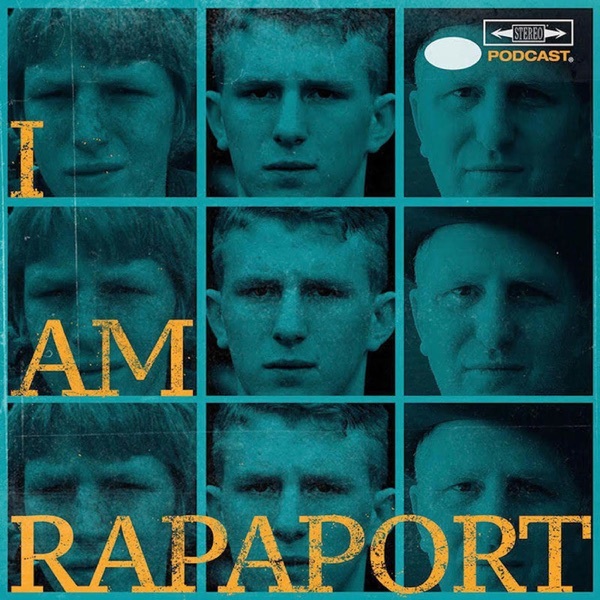 Then it is an honor and a privilege to have WBC Heavyweight Champion of the World Deontay Wilder (54:20) (40-0, 39 KOs) aka “The Bronze Bomber” on the I AM RAPAPORT: STEREO PODCAST with Michael Rapaport in the Los Angeles Gloom Tomb to discuss: Why the Anthony Joshua fight hasn’t happened yet, fighting Luis Ortiz, Getting hit, Tyson Fury, Different Boxing Organizations, Meditation, Fighting an Internet Troll, Wanting to be an actor, Training regimen, Sparring partners, Training Camp, “That Knockout Feeling”, Wanting to “Catch A Body” before his career ends, what the future holds and a whole lotta mo’! This episode is not to be missed!